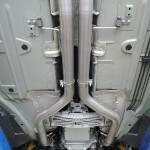 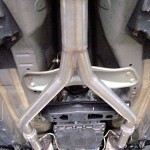 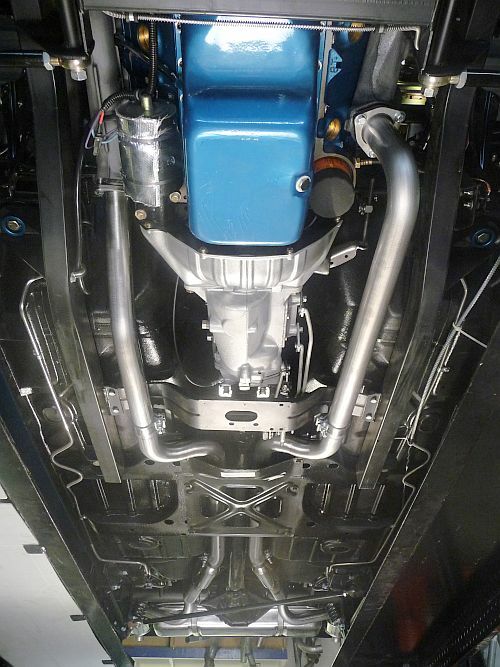 -MBS Performance Exhaust is a local custom exhaust shop that specializes in custom mandrel bent exhaust. 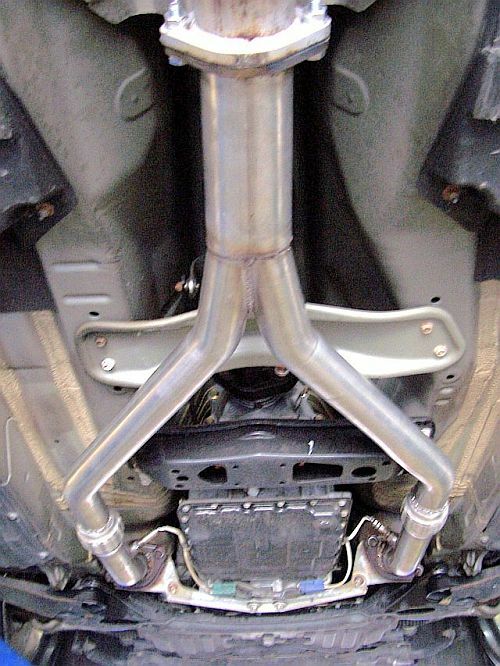 We have had customers come from as far away as 500 miles, as we are one of the few shops to offer custom mandrel bent exhaust. 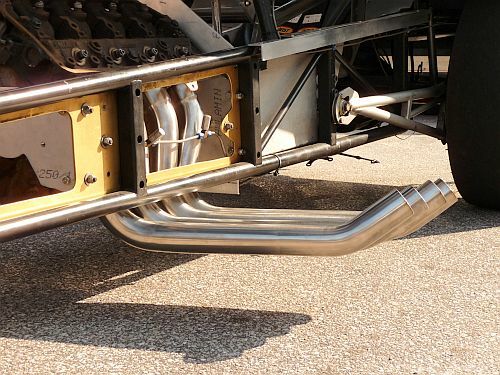 -Mandrel Bending Solutions develops, manufactures, and sells exhaust pipes and exhaust kits, exhaust and intercooler accessories. 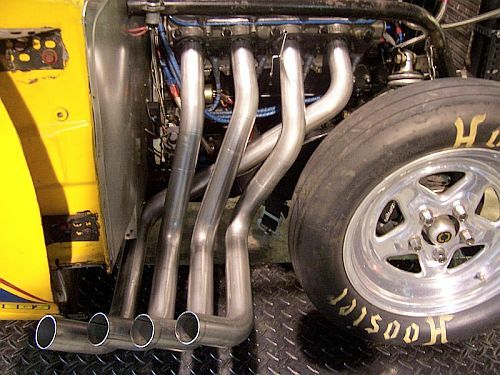 Since mandrel benders are not designed for one-of-a-kind exhaust jobs that normal exhaust shop compression benders do easily, we have learned to design, copy, and produce an exhaust pipe in a very short amount of time. 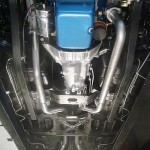 The TeZetCAD software for our digital coordinate measuring machine is the key to this process. 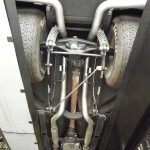 With the software, we can go from mock-up to finished product in mere minutes. 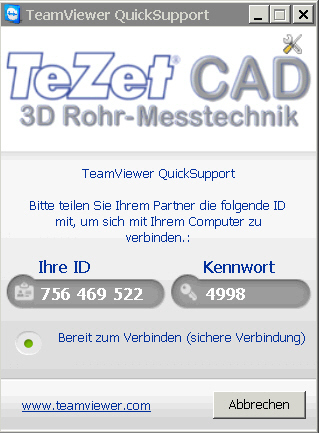 It is so easy to use, we can train a new employee to use the coordinate measuring machine with TeZetCAD in less than half an hour. 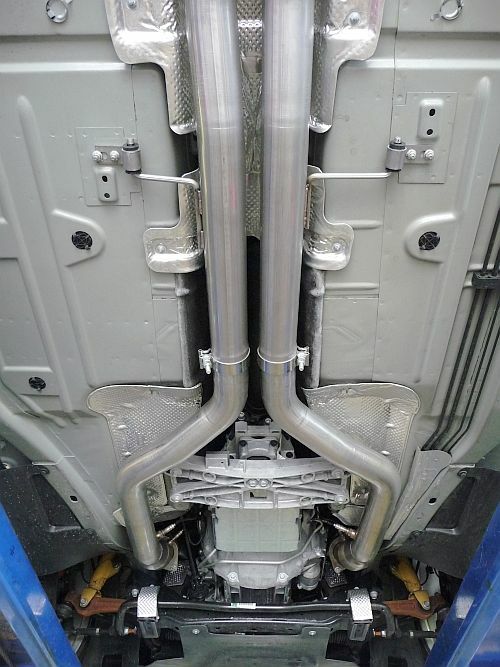 The experience we have gained from using the software has proved invaluable when we are developing exhaust products for production. 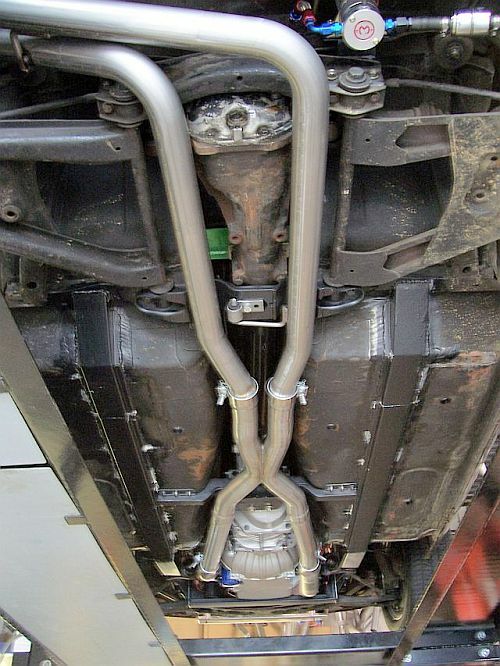 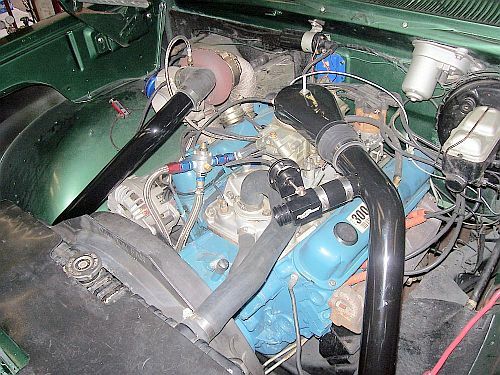 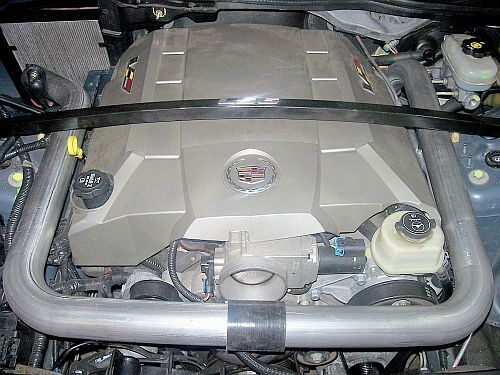 Also, when other performance shops send us a prototype, it is an easy matter for us to copy and produce it with little engineering knowledge or experience. 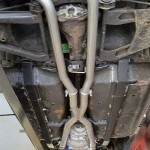 Our tubing digitizer uses a fixed base and arm to plot a digital image of the bends, angles and radii of exhaust pipes. 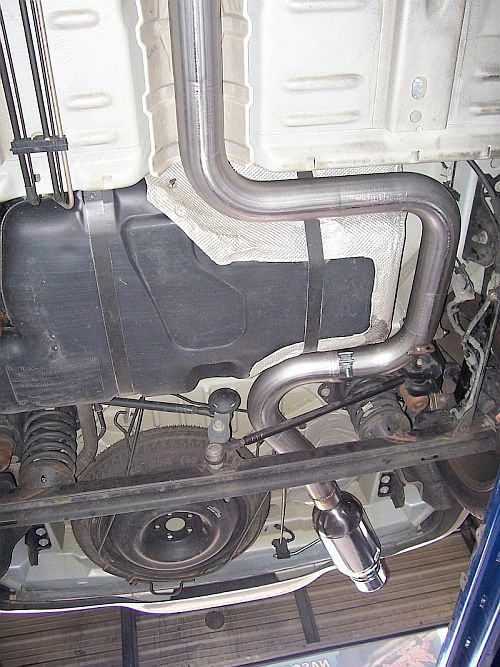 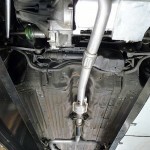 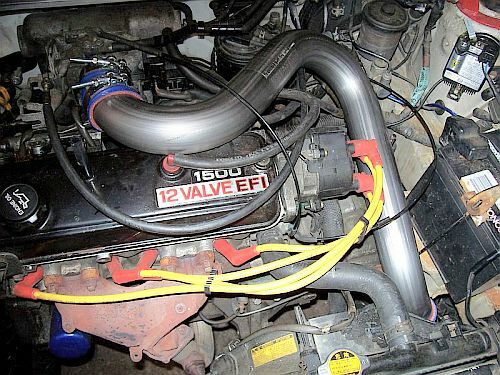 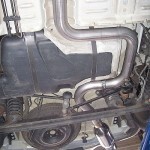 This can be done while the pipe is either on or off the vehicle. 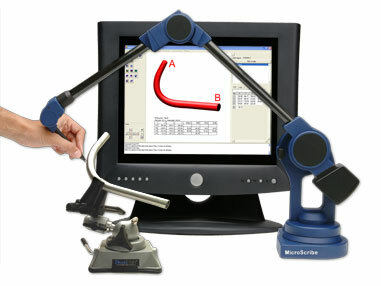 This digital plot can be used by the bender to duplicate the part in question or be used for mass production. 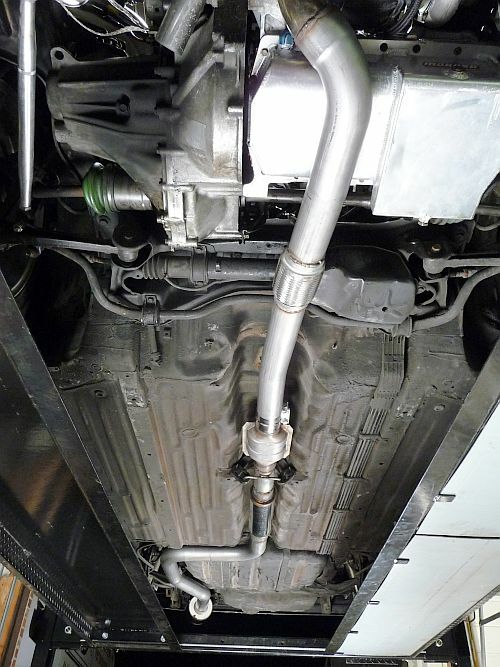 The digitizer and its software also translate bends and radii from one diameter pipe to another, introducing digital accuracy to a process that has always involved “eye-balling” and guesswork and ensuring a better fit to the vehicle. 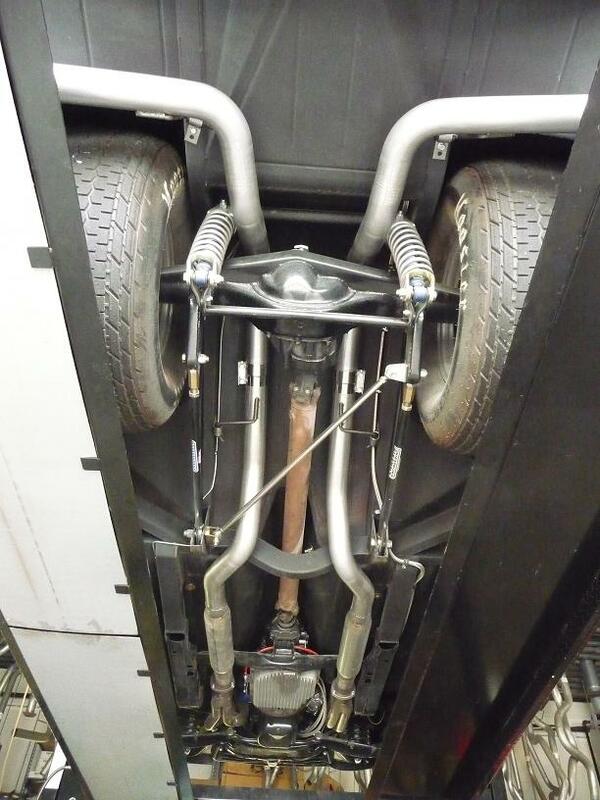 We can use our digitizer to duplicate any tubing product so it can be digitally reproduced at any quantity.